You will be qualified to practice Reiki upon completion of this course. This course for beginners is a combination of talks, discussion and experience. It includes both Reiki I & II and is a combination of the Western style as introduced by Mrs. Takata and the Japanese style. It also includes Holy Fire Reiki I & Reiki II attunements certificates, and the complete manual for Reiki I & II, “Reiki The Healing Touch” by William Rand. 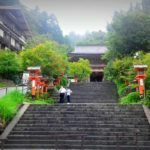 You will practice the self treatment, giving and receiving a complete Reiki treatment using Japanese techniques, and integrating all the level II symbols including distant healing. After taking this course, you will receive ongoing support at the Reiki Circles and via phone/email. 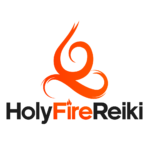 You will be qualified as a Holy Fire III Reiki Master upon completion of this course. You will also be eligible for membership of the International Center for Reiki Training. 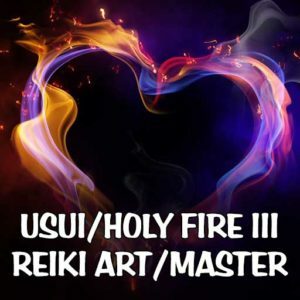 The ART/Master training combines both Advanced Reiki Training and the complete Usui/Holy Fire III Master training into one 3 day course. 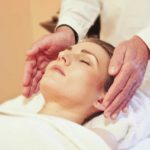 While this Reiki Master Training will allow anyone to pass the ability to channel Reiki on to others and to teach Reiki courses if one chooses, many students take this course for their own use or to use with family and friends. You must have taken Reiki I & II at least 6 months prior to the class in order to qualify to take this course. As well as learning the healing techniques and receiving ignitions, you will receive powerful healing experiences. 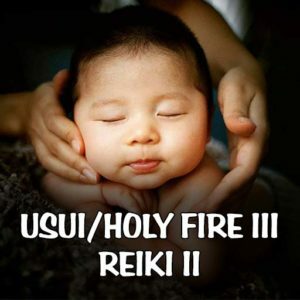 You will be qualified as a Holy Fire III Reiki Master upon completion of this course, with the ability to attune and ignite others to Holy Fire III Reiki, I, II and ART/Master Levels. You will also be eligible for membership of the International Center for Reiki Training. – Definitions of Soul, Spirit and the Three Heavens. – Talk about the unique way that Holy Fire III Experiences, Placements and Ignitions are done. – Healing in the River of Life Experience. 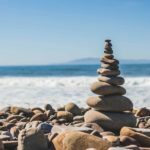 – Using Crystals and stones with Reiki – How to make and use a Reiki crystal grid that will send Reiki to yourself and others continuously. Used for personal healing, distant healing, goals and manifestation. – The Usui Master symbol: definition and practice. – Practice giving the Usui Master symbol to each other in sessions. – Reiki Aura Clearing (Psychic Surgery) to remove negative psychic energy from yourself and others. – Ocean of Holy Love Experience. 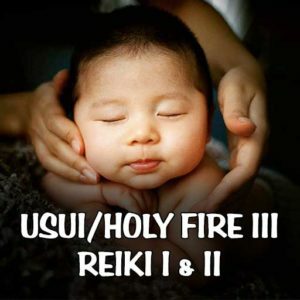 – Evolution of Reiki: how it developed from Usui Reiki into Holy Fire III Reiki. – Holy Fire Master symbol: definition and practice. – Holy Fire Reiki and spiritual guidance. You will be qualified as a Holy Fire III Karuna Reiki® Master upon completion of this course. You will also be eligible for membership of the International Centre for Reiki Training (ICRT). The Holy Fire III Karuna Reiki® is a three-day intensive course. During the course you will be initiated into eight Symbols. As well as learning the healing techniques and receiving ignitions, you will receive powerful healing experiences. 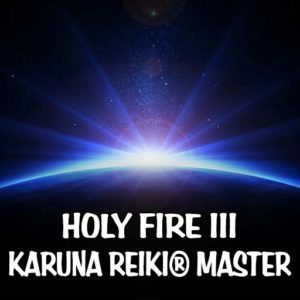 You will be qualified as a Holy Fire III Karuna Reiki® Master upon completion of this course, with the ability to practice all the techniques and give all the ignitions to Holy Fire III Karuna Reiki®, Usui/Holy Fire III Reiki, I, II and ART/Master Levels. You will also be eligible for membership of the International Centre for Reiki Training (ICRT). – Holy Fire III Karuna Reiki® and its origin. – Description, use and discussion of the four level one symbols, four level two symbols, and four master symbols. – Ignitions to the Holy Fire III Karuna Reiki® practitioner and master symbols for a total of 9 symbols. 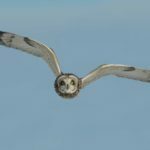 – Using Holy Fire III Karuna Reiki® symbols to remove blocks to your progress. – Chanting and Toning using Holy Fire III Karuna Reiki®. – Practice in giving and receiving Holy Fire III Karuna Reiki® treatments using all symbols. – Teaching Holy Fire III Karuna Reiki®. – Practice in giving ignitions for Holy Fire III Karuna Reiki® Practitioner and Master levels. 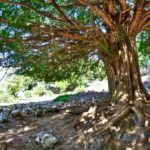 This workshop will cover psychic protection and grounding, which is the essential work for those wishing to improve and expand their healing technique. We will discuss the three pillars that need to be put into place before, during, and after any energy and healing work: grounding, psychic protection and energy cleansing. We will introduce the human energy system and discuss the chakras, the aura and the meridians. By the end of this workshop you will have learned these psychic tools and you will be able to integrate them into your energy work. You must have taken at least Reiki II training (or relevant energy work) to register for this workshop. In this workshop we will explore why spirits become earthbound after death and the different ways this can happen. 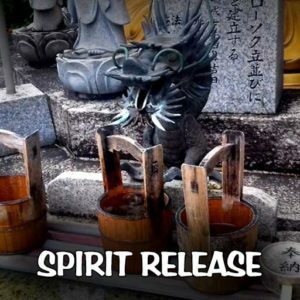 We’ll talk about the different ways spirits attach themselves to people, places, objects and the symptoms that a person may manifest as a result of a spirit attachment. These include: lack of energy, mood swings and character changes, memory disturbance and/or poor concentration, hearing disturbing voices, addictions and many more. – what are spirit attachments? You must have taken at least Reiki I training (or relevant energy work) to register for this workshop. Cords are energetic connections that connect a person with an object, another person (or people), an animal, a location, a thought form. 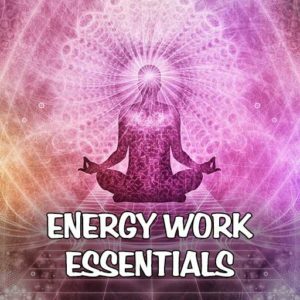 These energetic connections are created naturally in our lives, we connect to other people and to everything that is around us; the difference is in the nature of these connections, which can be positive or negative. An example of a positive cord is one created between mother and child in the first few years after the baby is born; or also the loving cords between people in a romantic relationship. – What are energetic cords, definitions of karmic cords, ancestral cords, cords to objects, animals, locations, thought forms, etc. – Difference between positive and negative cords – places in the body where cords can connect. 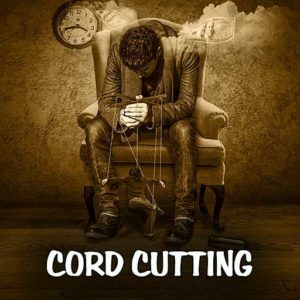 – Intention in the process of cord cutting. – How negative cords can impact on a person. 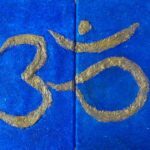 – Using Reiki for cords cutting. – Practical exercises for identifying and cutting your own cords and those of another person. – Basic energy managements techniques. 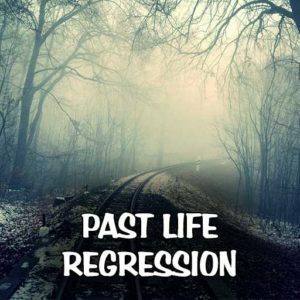 This past-life regression workshop is a good combination of theory and practice that includes a highly informative presentation that will allow you to receive answers to many of your questions we ask about past lives. In addition, participants will have the opportunity to experience in person the entry into memories of life passed through a group regression. It is a 1-day intensive workshop that provides you with basic theory and accompanying and also direct practical experience that facilitates personal and spiritual transformation. The workshop is open to Reiki practitioners who have a curiosity on this subject and intend to integrate this knowledge into the healing work they already offer. Past lives: fiction or reality? 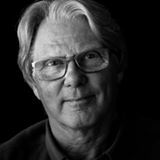 – Past Life Regression: Methods of transformation and release of energy residues for our mental, physical and emotional well-being. You must have taken at least Reiki II (or relevant energy work) to register for this workshop. There are many financial, emotional and spiritual benefits in having a successful Reiki practice. You will be able to earn you a good income, providing a service to others and to your community that will connect you in a very loving and spiritual way. Working with Reiki all the time will also quicken your personal growth and strongly support you in your spiritual path. This workshop will integrate your Reiki training with practical tools and skills that will help you to achieve your goals. The circles are open to the public and are offered at a donation (we suggest £5) to be paid in cash on the day, which pays towards the booking of the room. Please arrive five minutes before the start. Doors close at 7:10 PM. You are welcome to invite others and to share this information with anyone interested. 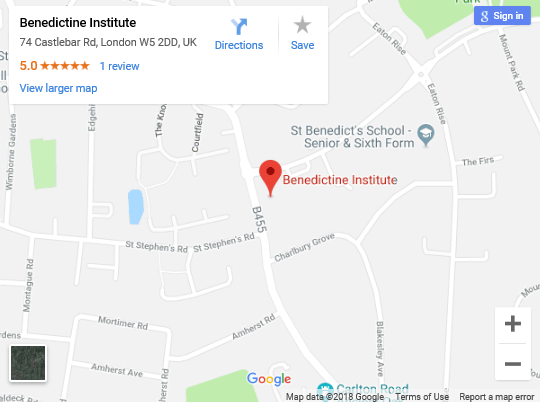 Reiki circle is held once a month from 7:00 PM until 9.00 PM at the Benedictine Institute, 74 Castlebar Rd, London, W5 2DD. Meditation has been established and practised for thousands of years and this ancient art is continuing to garner praise for its beneficial effect on our heath, namely our mental health. Meditation has been proven to reduce anxiety and stress, improve mood and awareness, boost self esteem and increase our energy levels and concentration. Meditating within a group can, energetically, be a very powerful experience. If you find that you struggle to meditate alone or become easily distracted, the discipline and sense of community within a group environment can support you to have a deeply connected and fulfilling experience. Once a month we will meet together to practice and explore different meditative styles, with the aim of integrating them into our daily life, to bring balance and well-being. The classes are open to all and no previous experience is required. We ask for a donation of £5, to be paid in cash on the day. You are very welcome to invite others and to share this information with anyone interested. Places are limited, we require to reserve in advance. Please arrive on time, doors close at 7:10 pm. 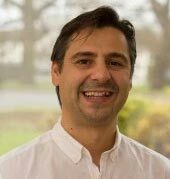 Giancarlo is a fully accredited Holy Fire III Karuna Reiki® and Usui/Holy Fire III Reiki Master Teacher, and has been trained by William Lee Rand, Founder of the International Centre for Reiki Training, completing the ART/Master Reiki training at Mount Kurama in Japan. 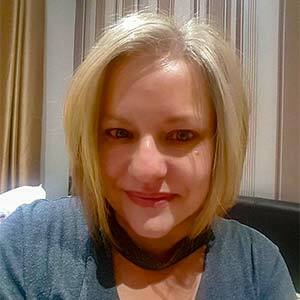 In his treatments he blends Reiki with other holistic approaches, such as Spiritual Counselling, Hypnotherapy and Past Life Regression. He is also a fully qualified Spiritual Healer, accredited by the College of Psychic Studies in London.